Easy to find in a simple structure. Our table below helps you to get an overview. It's also a good idea to have a look in our Frequent Asked Questions (FAQ) - you can find it fast by using the menu above. The trend of the last years towards specific head systems for each label continues. 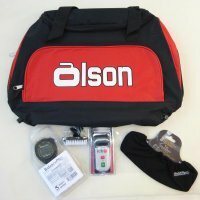 After BalancePlus with the Litespeed and Goldline with the Airway this season the third of the Big Four Canadian labels, Olson, introduces their own system. And again we see a significant weight saving, in the head as well as in the pad. PYRO is the name of the new brooms and the head is not the only new thing. The handle -an Olson patent- has one flat side for an even better grip. 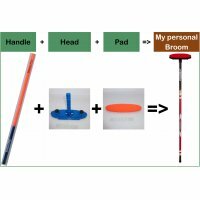 The PYRO head system and the special handle is available as fibreglas, fibrelite (fibreglas/carbon mix) and as carbon broom. Your favourites of the past are there and will remain. 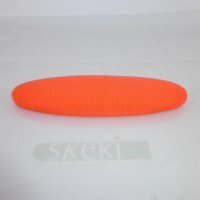 Goldline Air Pad - many new colors in Norway Quality. BalancePlus - has the EQ Pad und das EQ+ Pad für Litespeed. Pads WCF Approved are in a separate category for your convenience. 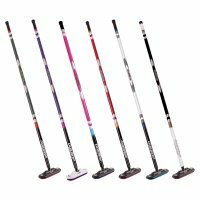 Berofit "Iceblitz" is a brand new, very light carbon broom from a new label. Our special tip because of the sensational price. 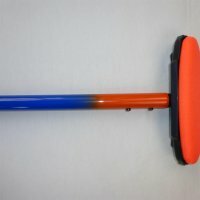 Click on the picture to the left and check out the new broom. Goldline Air which came out last season, has upgraded a few details for even more robustness. The head fits to any standard handle and is also separately sold at Skeki. The pad fixes without screws and can be changed very fast. 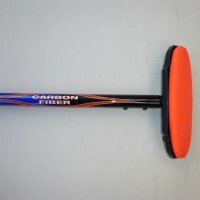 The Air system is available for the Goldline Carbon and the Fibrelite broom. 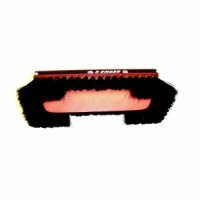 And a new Goldline Fibreglas broom with fixed Air head, perfect for clubs and beginners. BalancePlus Litespeed gets a second, normal sized head variant and quite a few new pads. 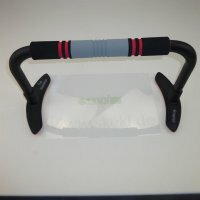 Ultima Carbon Handle U701 1"